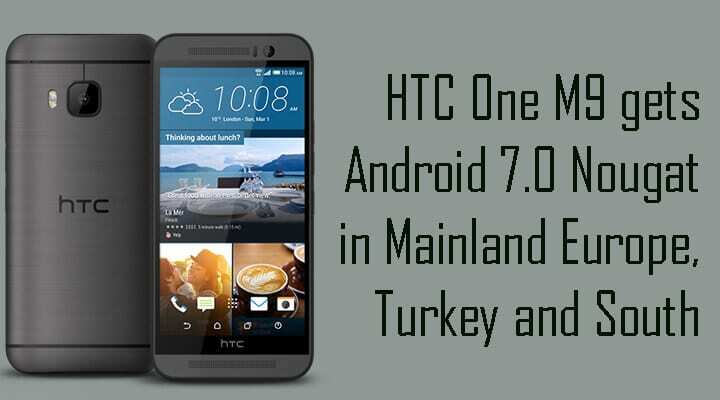 This custom ROM is based on latest Android Nougat 7.1.Here we will be sharing step by step guide to safely Download & Flash/ Install Lineage OS 14.1 Nougat ROM On Lenovo Vibe Z2 Pro Android 7.0.It is a very easy, safe and simple process.Just follow the given steps to update your Lenovo Vibe Z2 Pro to latest Android 7.1 Nougat via official Lineage Os 14.1. 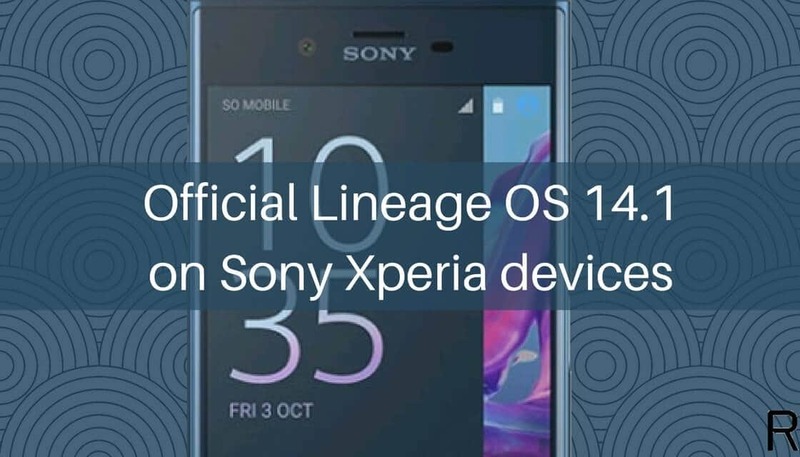 This ROM is an official Lineage Os ROM.It is developed by Team Lineage and is based latest Android 7.1 Nougat.It is a very clean ROM close to Stock android with some extra useful features like previous CM or Lineage Os ROMs.We will be sharing Full step by step guide to Flash / Install Lineage Os 14.1 Nougat ROM On Lenovo Vibe Z2 Pro (official ). rootmygalaxy.net will not be held responsible for any kind of damage occurred to your Lenovo Vibe Z2 Pro while following this tutorial.Do it at your own risk. 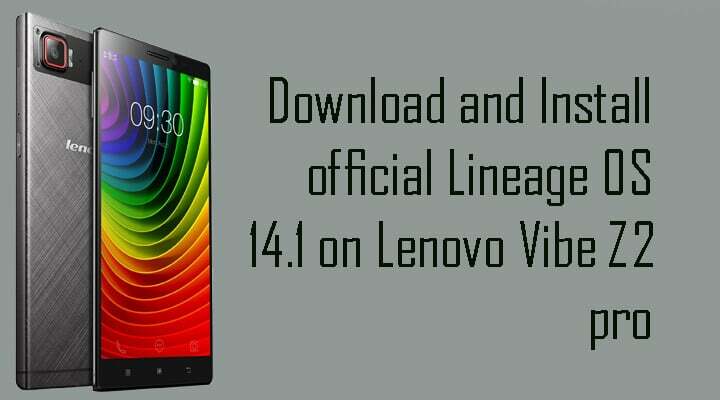 Download the Lineage OS14.1 ROM file as well as the GApps file, and transfer it onto your Lenovo Vibe Z2 using your data cable. If you have any queries regarding this, then feel free to ask in the comment section below.